Rehabilitation bolsters and wedges - Meden-Inmed Sp. z o.o. Rehabilitation bolsters and wedges are an indispensable equipment for rehabilitation rooms. Meden - Inmed company offers rehabilitation accessories in various shapes, colors and sizes, covered with high-quality washable synthetic leather material available in many colors. Made of polyurethane foam. Bolster does not undergo deformation. It is commonly used in rehabilitation and it can be used in remedial gymnastics as well as classical and sport massages. It is covered with durable, washable, coated fabric (type eco skin). It can be used as a foot, knee, arm and shoulder support. 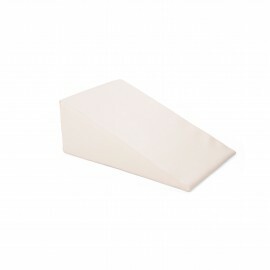 Made of polyurethane foam.Bolster does not undergo deformation. It is commonly used in rehabilitation and it can be used in remedial gymnastics as well as classical and sport massages. It is covered with durable, washable, coated fabric (type eco skin). It can be used as a foot, knee, arm and shoulder support. Made of polyurethane foam. Half-bolster does not undergo deformation. 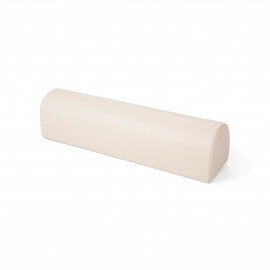 It is commonly used in rehabilitation and it can be used in remedial gymnastics as well as classical and sport massages. 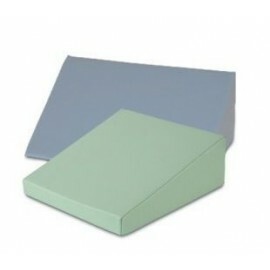 It is covered with durable, washable, coated fabric (type eco skin). It can be used as a foot, knee, arm and shoulder support. 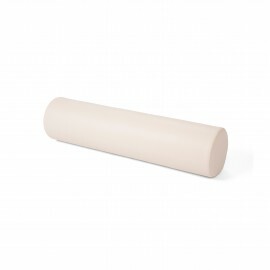 Rehabilitation half-bolster made of polyurethane foam.